The body of Mexican politician Aide Nava has been found in one of Mexico’s most violent states, Guerrero, where she had been standing for mayor in June’s elections. 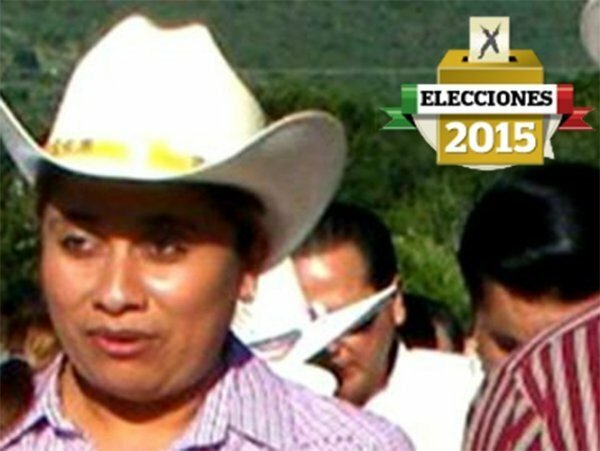 Aide Nava’s body was discovered on a road near the state capital, Chilpancingo. She had been kidnapped on March 10. A note near her body threatened the same treatment for other politicians. Violence in Guerrero has cast doubt over polls scheduled there for June. The note near Aide Nava’s body said if politicians did not “fall into line” they would be executed. It was signed by Los Rojos, one of the main criminal groups in the state. Last year Aide Nava’s son was kidnapped and has never been found. Her husband, a former mayor, was also murdered. Guerrero and eight other Mexican states hold local elections in June, but there are doubts elections can take place in Guerrero because of the high levels of violence. Last year, 43 students in Guerrero disappeared, and remain missing. According to the Mexican government the students were abducted by corrupt local police and handed over to a criminal gang for execution. The disappearances sparked an international outcry over criminal violence in Mexico. President Enrique Pena Nieto promised to restore order to Mexico when he took office in 2012.